For me, screen time for my kids is a guilty pleasure…for me. In a perfect world, I would be on task all of the time–the happy smiling mom with a list of fun projects for us all to do together. And, a lot of the time, I am that mom. Sometimes, however, even Super Mom (which I do not purport to be) needs a break. The trick is to balance the need for a few moments of peace and quiet (which screen time almost always provides) with really good content. I was excited to view a few episodes of Creative Galaxy with my kids, because I really think that this series provides both. This new series, created and produced by Angela Santomero (of Blue’s Clues and Super Why fame) follows Arty, a creative preschool alien, as he, together with his family and his shape shifting pet, Epiphany, travels through a universe of Art-related planets and craftily fix problems in his life with art. We are huge Sesame Street fans in my house. 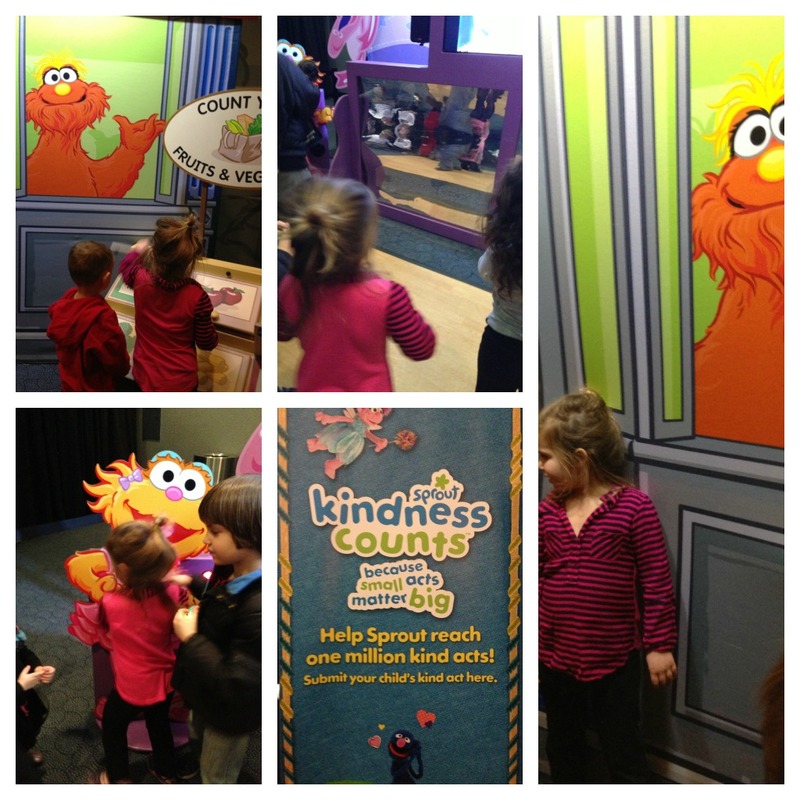 There are few television shows that I not only find appropriate for my kids, but can actually sit through and enjoy myself–Sesame Street makes the short list. Since my 6 1/2 year old son was about 3, every year we have gone to see our Sesame friends sing and dance on stage at Madison Square Garden. This year was his third or fourth show, and it was my 3 1/2 year old daughter’s second. It really never gets old. And yes, once again we were suckered into buying both the popcorn and the cotton candy. If you have kids, no matter how much or how little tech you use at home, chances are they intrinsically know how to use a touch screen device. They learn it by osmosis these days. If you have an iPhone 3GS, iPhone 4, iPhone 4S, iPhone 5, iPod touch (3rd generation), iPod touch (4th generation), iPod touch (5th generation) or iPad, then your app world just got a little larger. Cypher Kids Club has created 3 decks of super funky, super futuristic interactive 3D cards. Every night, as I sneak into my kids’ rooms and look at their cherubic sleeping faces (when they are sleeping they always seem so angelic, don’t they?) it’s hard to imagine that, in some cultures, my 3 year old daughter would be only a few years shy of being married off to someone without her consent. I can’t imagine her being denied an education or being promised in marriage and becoming a pre-teen mother. According to Plan International, 10 million girls under the age of 18 marry each year, many as young as 8. In developing countries, 1 in every 3 girls marries before they are 18. As a result, 75,000 girls are missing out on primary or lower secondary education. 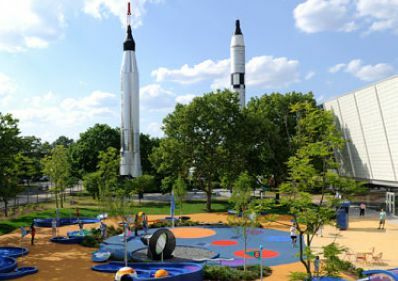 The New York Hall of Science , in Queens, New York, is definitely a hands on kind of museum….with more than 450 interactive exhibits, including the brand new feature exhibit Animation, Preschool Place, and, weather pending, Rocket Park Mini Golf. I am not exaggerating by saying that my kindergartener spend 40 minutes with his hands in a huge vat of soapy water making hula hoop sized bubbles. 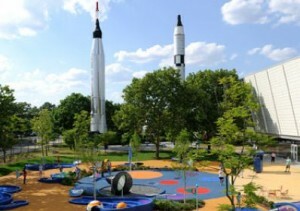 And they have special events, exhibits and performances popping up all the time. Amazing as it is, the Science Museum is a pretty pricey ticket–at $19 for an all-inclusive adult ticket and $15 for children 2-17, a day at the museum for a family of four will usually cost you a whopping $68.